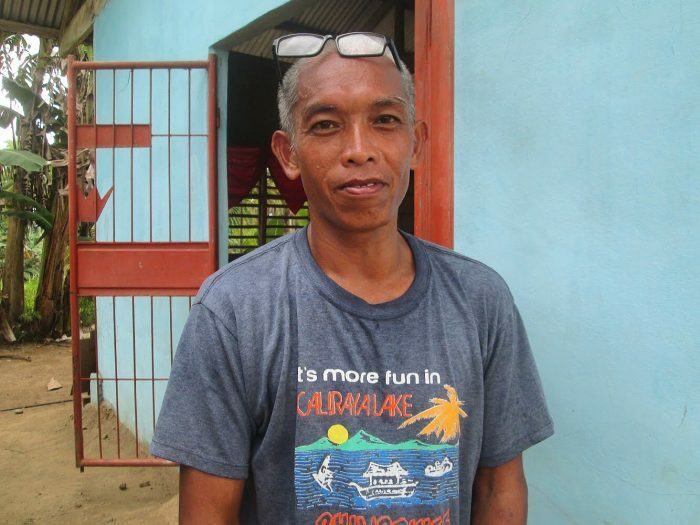 Fernando is a single father of five children living in an urban slum in Bohol. His children range from 5 years old to 15 years old. He was first referred to join ICM’s programs by his cousin and upon hearing about Transform, he was immediately curious and excited. He has benefited from all the different lessons of Transform but he felt truly changed by the Value lessons. Even his children attest to this transformation in his life; they say that once he was a bad father but now he has turned into a good father. Fernando doesn’t even have to tell people about the specific lessons he’s learned because they can see a difference just by looking at his life. As a result, he continued on with the lessons. The program taught him to be a good parent to his children and to take care of them in both a physical and spiritual sense. He sees their value and importance and has grown in patience when interacting with them. 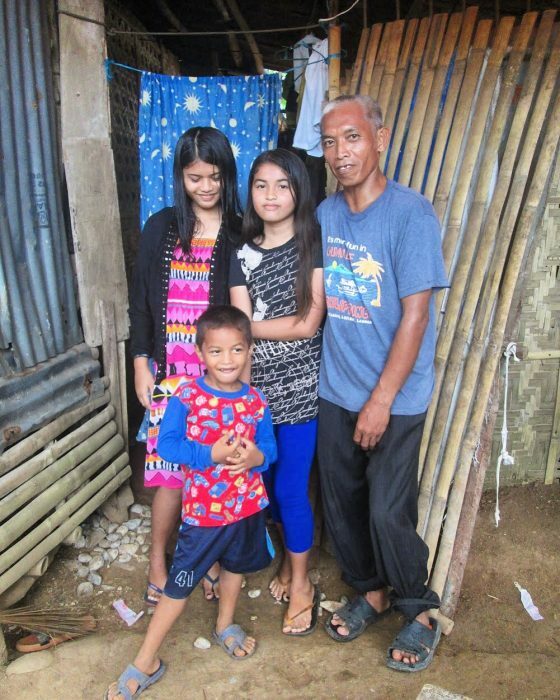 Earlier this year, Fernando and his eldest daughter even made a decision to be baptized together.